Whether it’s catching the first pitch at Marlins Park, or catching some rays on the beach, Miami knows how to enjoy life. 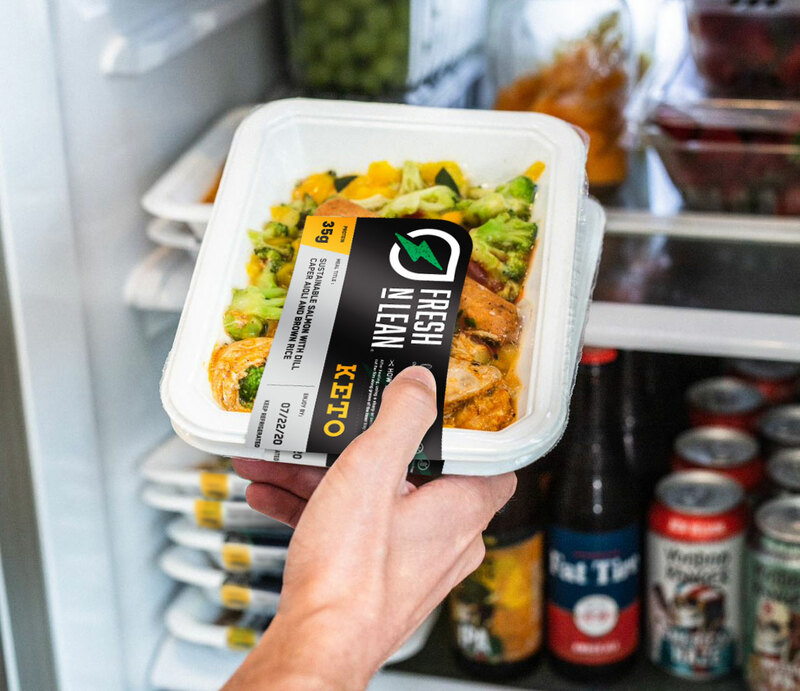 And now that Fresh n’ Lean is preparing and delivering fresh, plant-based meals to homes throughout the Miami area, you get to enjoy it even more. Low in calories, carbs, fats and sodium, our chefs use only the finest organic ingredients when preparing for Fresh n’ Lean meal delivery in Miami. So relax and enjoy your day at the Miami Seaquarium. With Fresh n’ Lean home delivery, our delicious, gourmet meals will be ready when you are. Struggling to stick with your healthy nutrition plan as a result of a hectic schedule? If so, Fresh n’ Lean is here to help you. Our meal delivery plan in Miami, FL is designed to help anyone, no matter how busy, improve their health and wellbeing, boost their energy levels, and eat healthy food. Our food delivery service plan in Miami is customized around your specific nutrition needs and provides meals that are gluten free, 100% plant based, and low on the GI scale so you can ensure your blood sugar levels stay stabilized the entire day. For those who have been trying to reach their goal weight without results, our food delivery program will help take the guesswork out of eating well and make it easier to finally see the results you’re looking for. Our paleo meal plan delivery service has helped thousands of our meal subscribers shed excess weight, reduce bloating, and generally feel healthier. Get our nutritious meals delivered fresh to your home or office in Miami today. As a vegan, eating right can be very challenging. Thankfully, Fresh n’ Lean will take the struggle away. All our meals cater towards vegan eaters as they are 100% plant based and also contain no processed foods or GMO’s. Our vegan meals are also fully customized to meet your macronutrient needs, so whether your main goal is to lose weight, build muscle, improve your health and wellness, or simply feel better on a daily basis, there is no doubt our meals will assist you to get results. When you order from our meal delivery service in Miami, FL, you’ll receive three fresh meals each day, which can quickly microwave as soon as you you feel the need to eat. This means that you won’t ever have to be without proper nutrition again. Take Fresh n’ Lean meal containers to work, school, or simply while you’re on the go. Start today. Choose from our standard organic meal plans or select your favorite dishes from our A La Carte menu and enjoy delicious and all-natural meals delivered to your home anywhere in Miami.